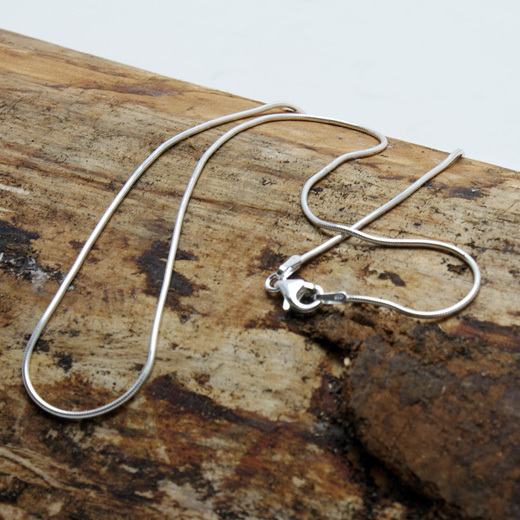 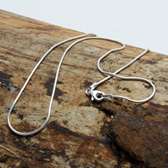 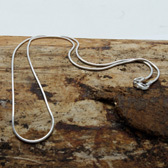 A classic design sterling silver 'snake' chain from Andea with a lobster clasp. These fine (1mm thick), pretty handcrafted chains from Andea Jewellery are made entirely from 925 sterling silver. 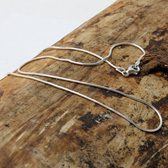 Pair this 18 inch / 45 cm long chain with any of our pendants.